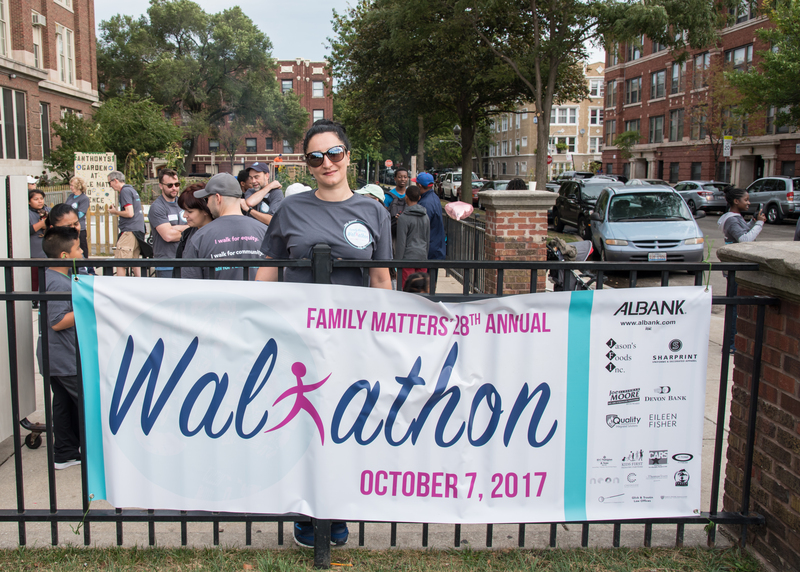 The morning of October 7, 2017 turned out to be a beautiful one, which upheld Family Matters’ rain-free Walkathon streak! 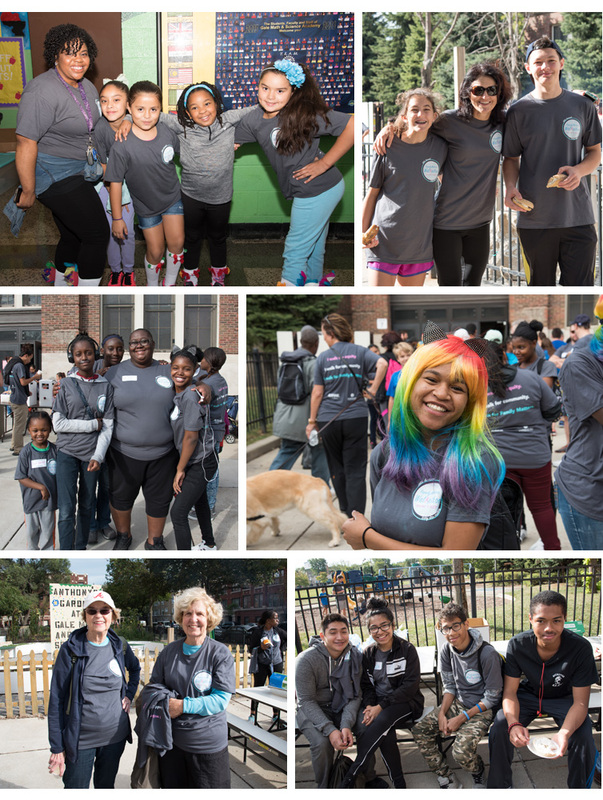 Nearly 300 youth, families, and friends walked five miles together along the lakefront for equity, community, and Family Matters. 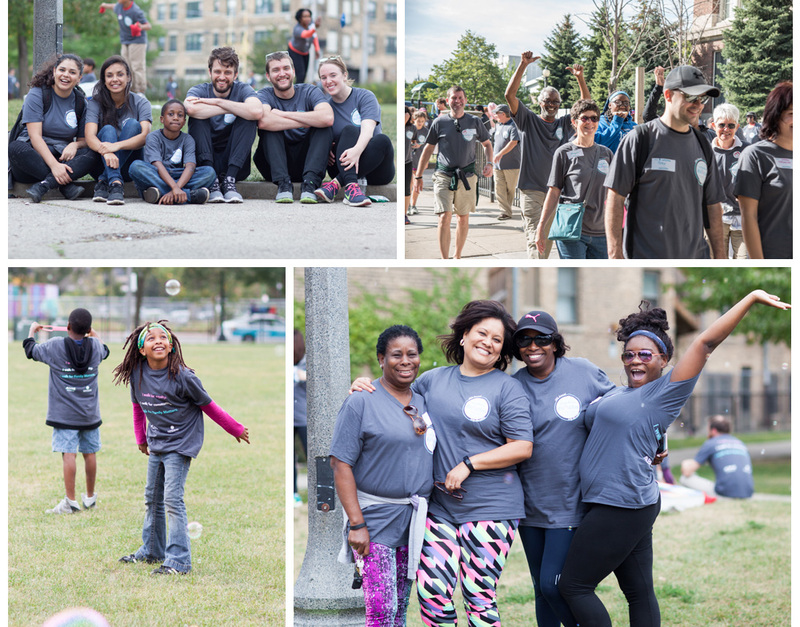 Walkers returned to Gale Academy, (a 1/2 block away from Family Matters), and braved the bee swarms to partake in the delicious picnic, enjoy an amazing bubble show, relax with a chair massage, build community and raise funds and awareness for Family Matters. 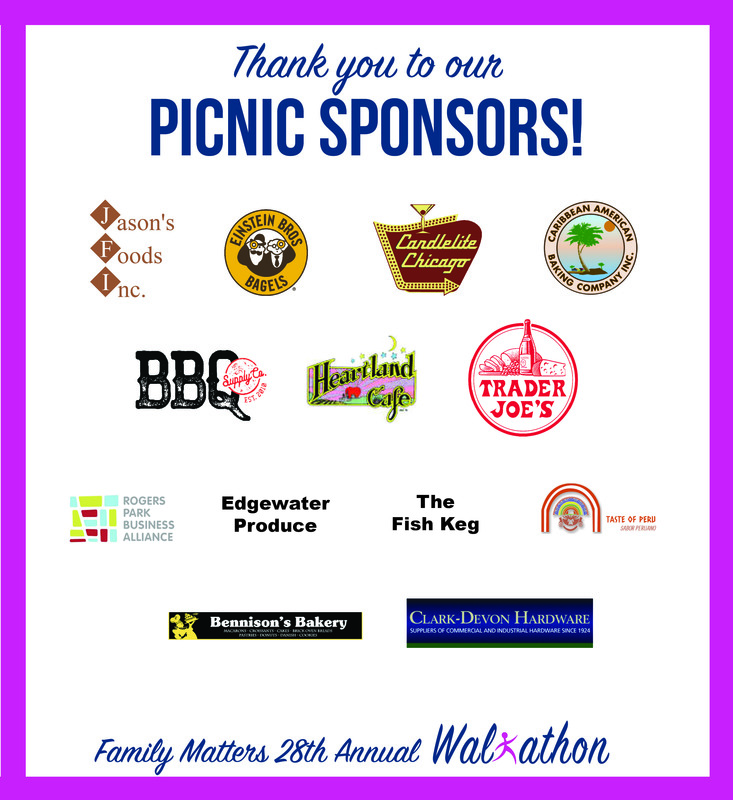 Thank you so much to all of you who worked to raise funds for the Walkathon and for Family Matters! Team fundraising pages will stay active indefinitely. If you would like to contribute, please visit the Walkathon Campaign Page here. Thank you for your support! See more Walkathon photos on our Facebook page! Click here – remember to like our page while you’re there. 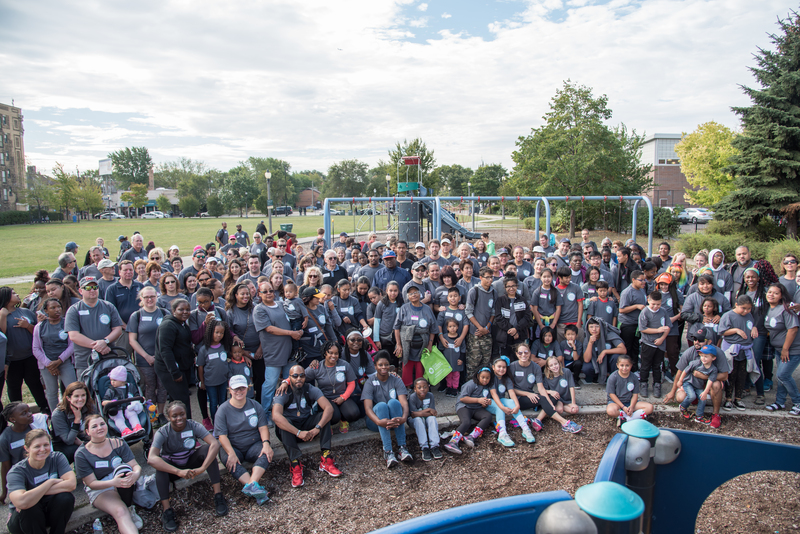 Family Matters’ Walkathon has become a long-standing tradition in the North of Howard community, and we are so grateful for this collaboration with volunteers and neighborhood partners. 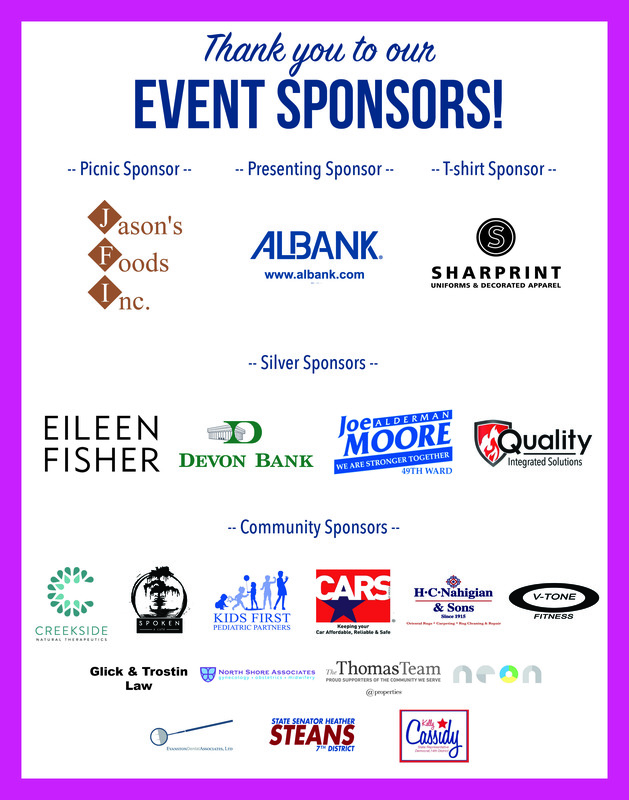 And to all of our Walkathon volunteers – this event is possible because of your dedication and generosity. What element of the Walkathon did you enjoy most? Do you have suggestions for next year? We’d love to hear from you! Add your comment below or send us a message – gretchen@familymatterschicago.org.